Here’s a new Digitizing Practice! 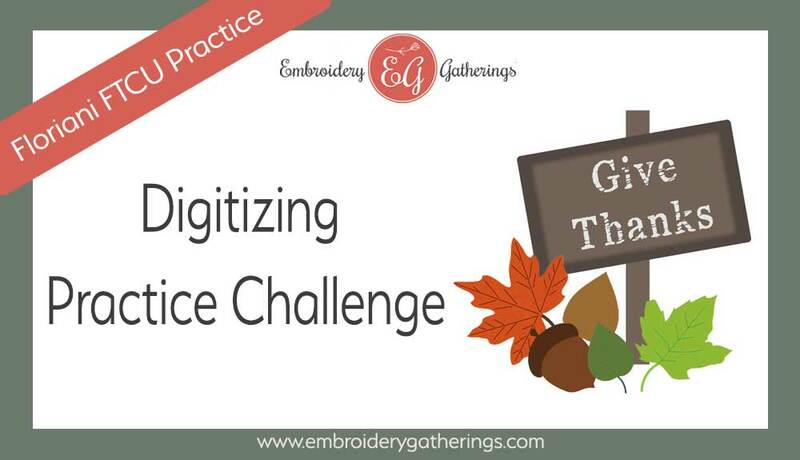 You can practice your digitizing skills with this Give Thanks design! The font that I used is called Text Abrasive. 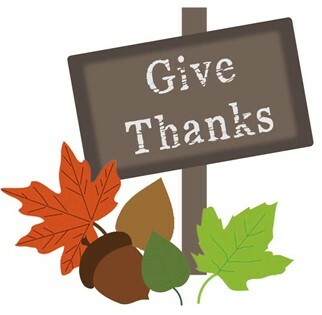 It is a True Type font and FTCU will digitize it for you if you have it installed on your computer. When you create the text, make sure you place a check mark in the TTF box and then you can see all of the fonts on your computer. Remember, that the image is just a “guide”. When you are tracing, use your own creativity to decide whether to trace the image exactly as it is, or adjust to your own liking. For instance, you may not want to add the veins to the red leaf. It’s your design and your option to decide! 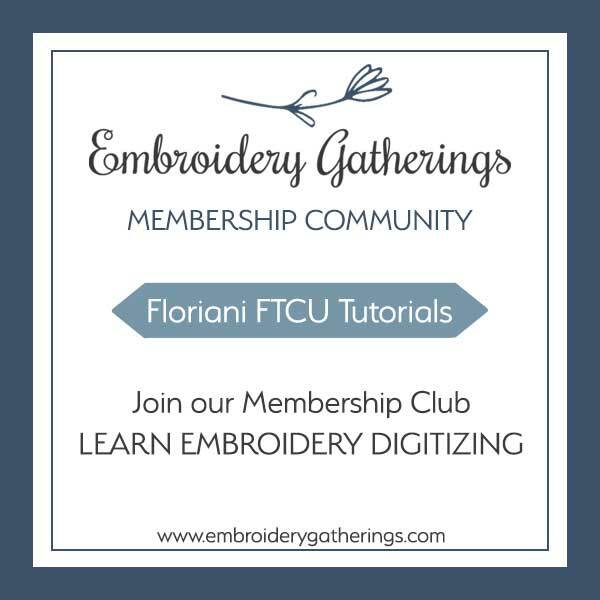 Fill out the form below and a PDF copy of this digitizing practice and the image, will be emailed to you!